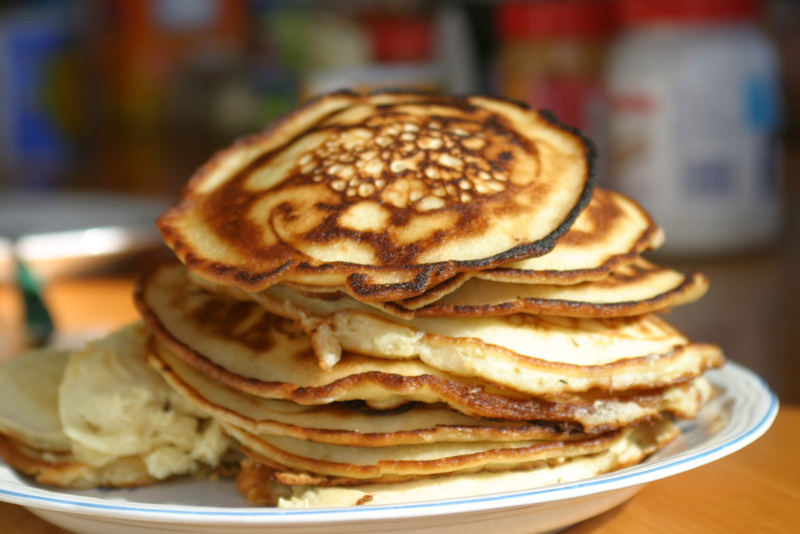 Pancakes are something of a favourite breakfast in my house. The preferred topping has got to be Crème Fraîche with Strawberries, Blueberries and Pure Canadian Maple Syrup! I do also know an exceptional recipe for the evening with Fresh Cherries heated in a Demerara Sugar and Whisky Syrup with Ice-cream. It’s tremendous fun having a pancake feast but the tradition began as a way of using things up before fasting through Lent. I used to think fasting was a miserable thing from the olden days but it can be a profound source of creativity and life for us. Giving something up, particularly something we depend on like food for a short time helps us to focus. As we hunger we realise our need for God and we start to get our priorities straight. Giving up something for lent is a great way to prepare for Easter. Lent is also a great time to get into a good rhythm of prayer at home. Why not try this great website: pray as you go throughout lent? The image is photographed by d.loop under Creative Commons License.